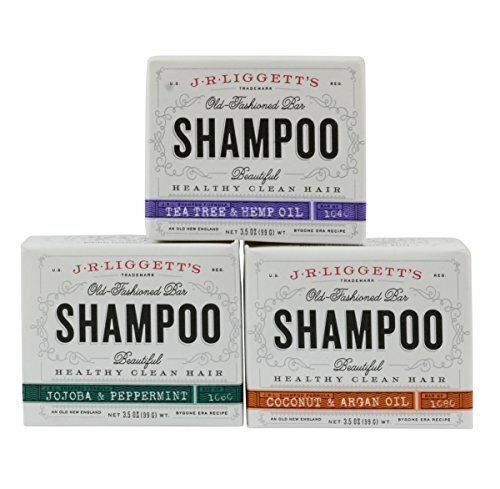 The J.R Liggett’s old fashion bar shampoo contains organic ingredients, which cleanse the hair and scalp gently. It comes in three different formulas such as coconut and argan oil, tea tree and hemp oil, and jojona and peppermint. It is safe for color treated hair and sensitive skin. Place your order and buy it at the best price via Amazon Pakistan.